Now that the hectic preparation for NAMM, and the show itself, is behind us we are excited to return our focus to the Nu product line. As the first step, we are pleased to announce that the Nu capsule is now available for purchase at our online store. 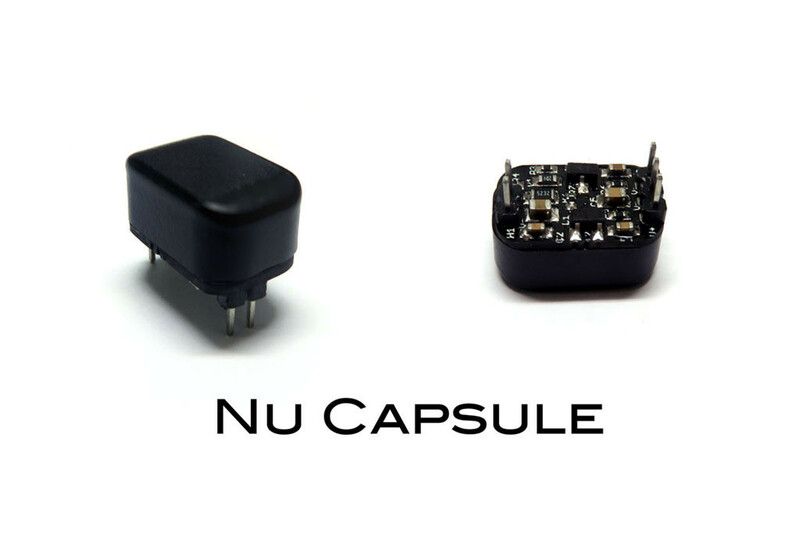 The Nu Capsule is designed to be PCB mounted and is intended for the tech savvy end-user with a flair for DIY projects and skills with a soldering iron. For those looking for a less demanding solution, stay tuned for the release of the Nu Module which should be soon to follow. (Learn more about the distinction here.) Thank you all as always for your continued support!